Guiding you through the Beatitudes in a 40-day Lent journey, Lent Pilgrim 2019 is the Church of England's official Lent guide for this year. Lent Pilgrim 2019: The Beatitudes - Pack of 50 by Steven Croft was published by Church House Publishing in January 2019 and is our 4905th best seller. The ISBN for Lent Pilgrim 2019: The Beatitudes - Pack of 50 is 9781781401132. 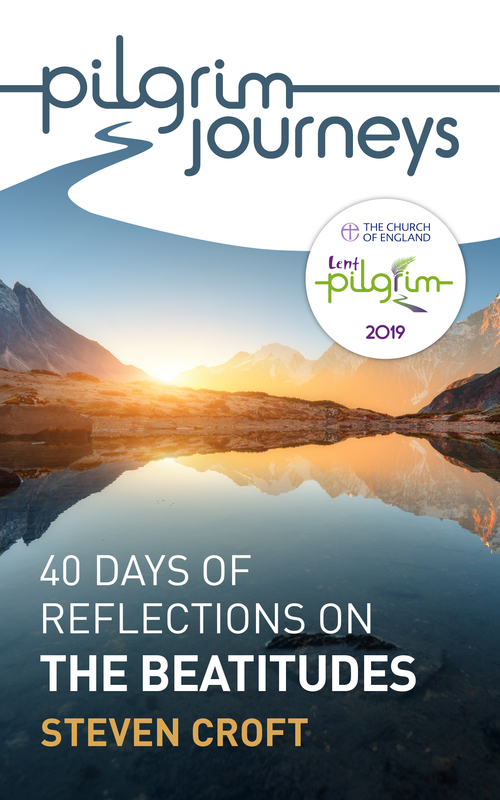 Be the first to review Lent Pilgrim 2019: The Beatitudes - Pack of 50! Got a question? No problem! Just click here to ask us about Lent Pilgrim 2019: The Beatitudes - Pack of 50.